Located just on the edge of the town, to the north of Carters Rd, 'the Pines' saw a raft of trail building for the Cape to Cape race in October 2011. The trails are now well and truly bedded in as well as being signed. 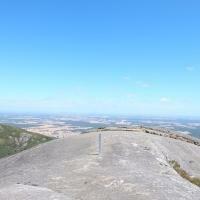 Spin up the fire roads and blast down the sweet berms and table tops! Review: Great single track descents on sticky loam ,not slippery gravel like the hills near Kalamunda and lots of WA. Good fun little jumps, flowing berms. Even the black or Advanced trails are pretty tame, just a bit faster with bigger berms. Most climbs are up fire trails, which is great because the descents are short so you do lots and lots of runs. 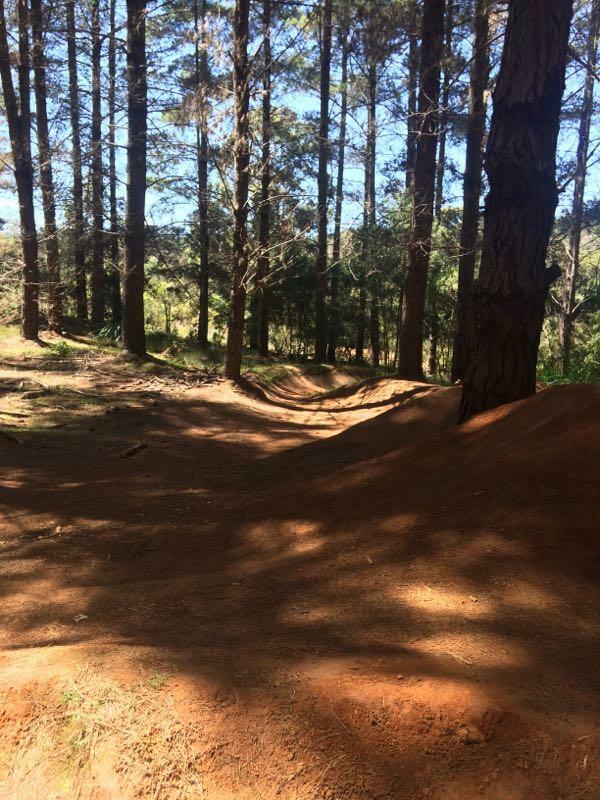 Margaret River Pines MTB Trail 4.50 out of 5 based on 2 ratings. 2 user reviews.